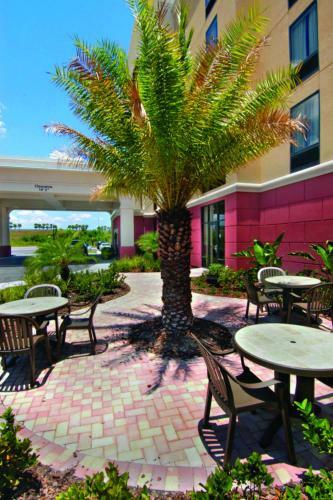 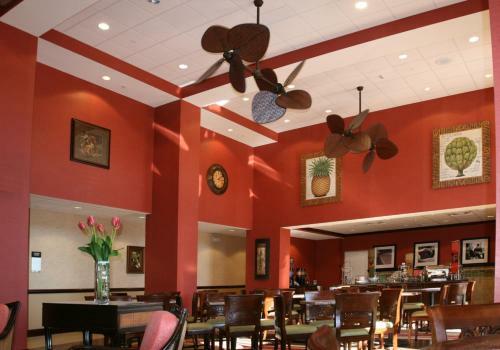 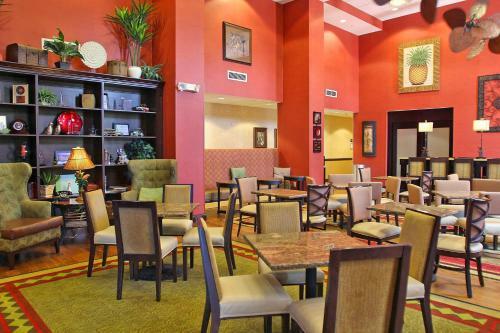 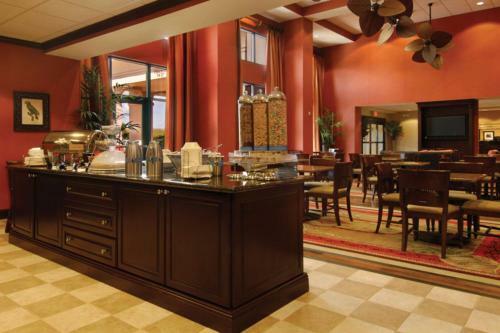 This Wesley Chapel hotel is located 16 miles from Busch Gardens Amusement Park in Tampa, Florida. 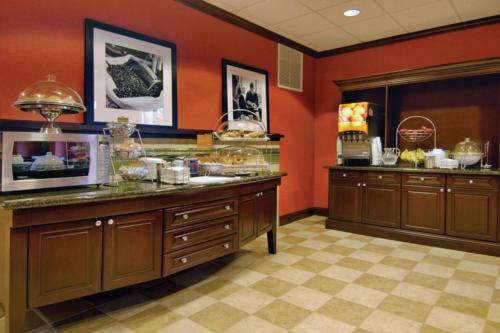 The hotel features a daily breakfast buffet and rooms with iPod docking stations. 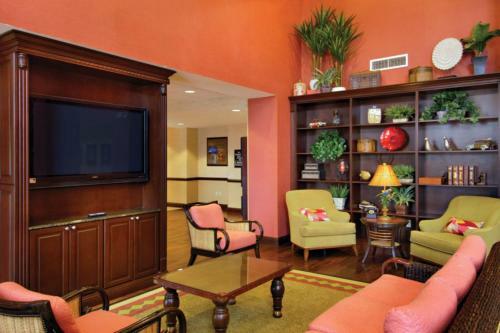 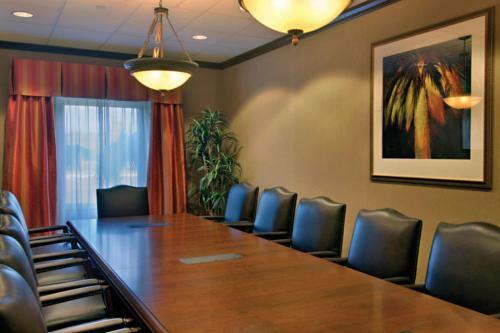 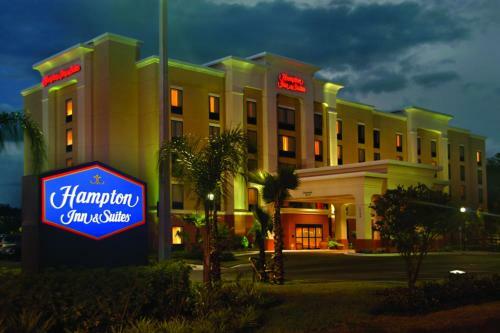 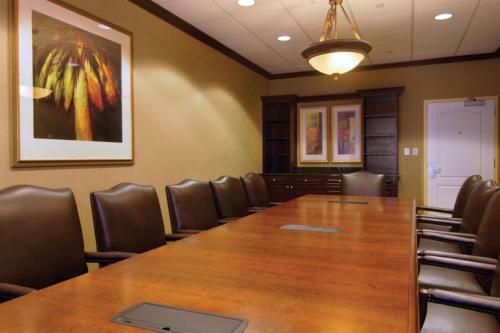 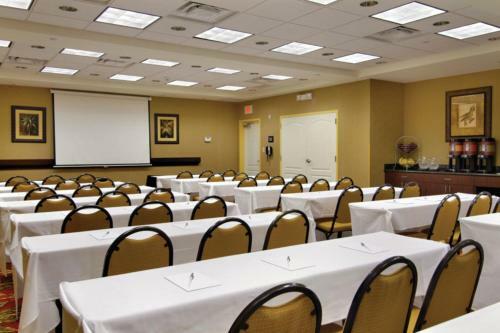 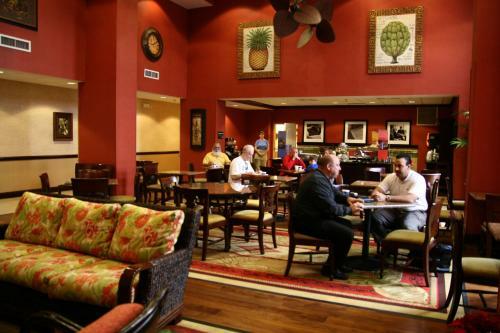 Rooms at the Hampton Inn and Suites Tampa-Wesley Chapel come equipped with flat-screen, cable TVs and free Wi-Fi. 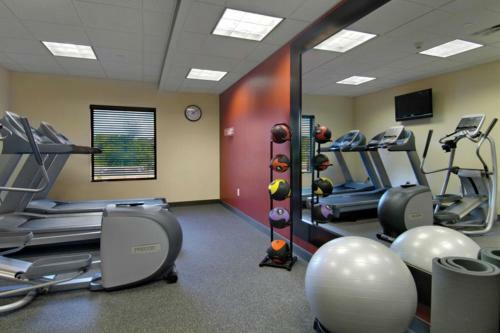 Each room has a work desk and tea/coffee maker. 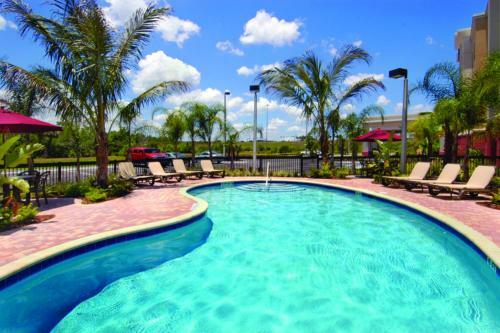 Guests at the Wesley Chapel-Tampa Hampton Inn can swim in the heated outdoor pool. 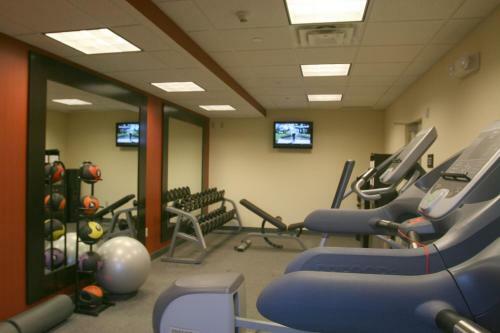 The hotel has a 24-hour front desk and a gym. 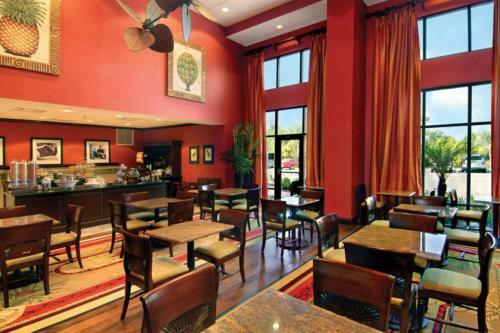 Saint Leo University is 15.5 miles away. 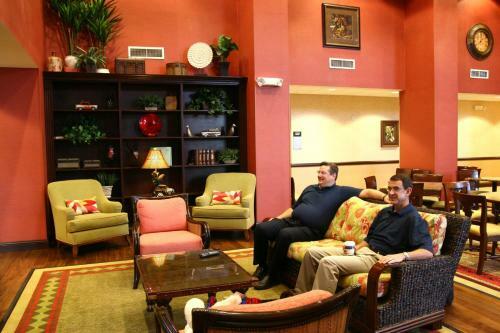 Pebble Creek Country Club is a 12-minute drive from the Hampton Inn. 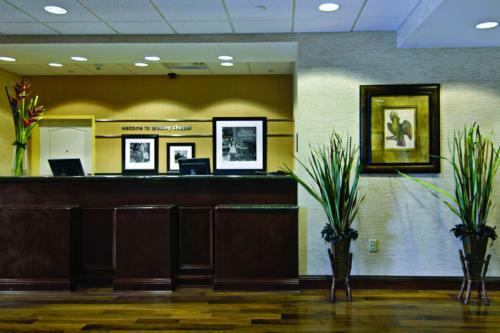 The hotel is 15.5 miles from the Museum of Science and Industry. 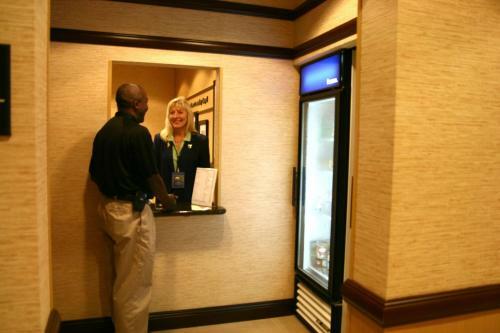 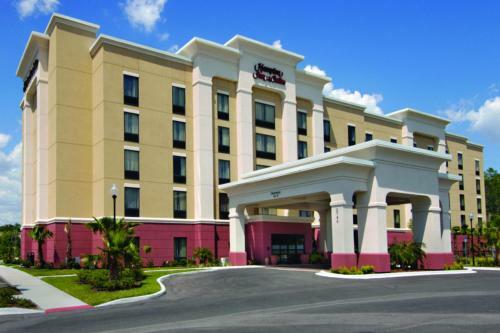 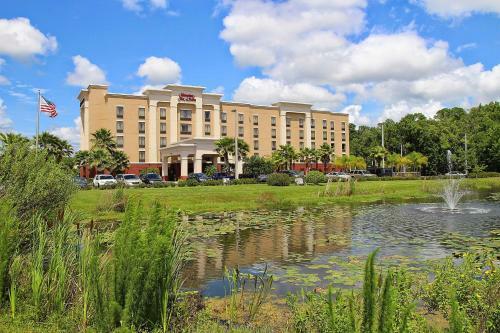 the hotel Hampton Inn & Suites Tampa-Wesley Chapel so we can give you detailed rates for the rooms in the desired period.